Apple released iOS 11 back in November of 2017, and it marked a bit of an improvement on the surface when compared to iOS 10. 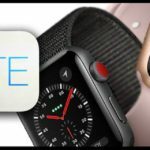 However, under the hood, there were a slew of new features integrated, including things like ‘drag and drop.’ The problem this iOS update is all of the bugs plaguing users. 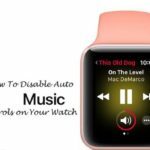 One such bug, aptly called the iOS 11 music bug, involves Apple Music staying on your lock screen, even when you’re not listening to any music. 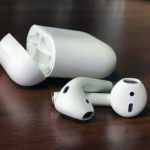 This issue has been well-documented on Apple’s official Support Forums, as well as other sites and forums like Reddit. As is the case with these “smaller” bugs, there has not been any official response or bug fix issued as of yet. This leaves folks trying new methods and finding fixes on their own. 5 What to do next? Today, we’re taking a look at a few of the possible fixes, which should help get rid of that annoying Apple Music widget on your lock screen. Unfortunately, this bug is a bit more intrusive than just closing the Apple Music app from the app switcher. While we’ve already stated that fixing the “stuck” widget won’t work when simply closing the Apple Music application. 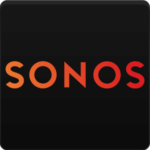 Of course, you can start from here before moving onto the more in-depth troubleshooting steps. If an app closing doesn’t work, the next method we recommend trying is rebooting the device. A few users have claimed this has worked for them, as the widget is gone after the iPhone properly reboots. A ‘hard reset’ is another step that has been mentioned a few times as a possible fix. 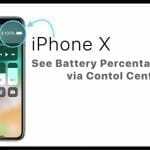 The problem seems to be that users are afraid this means the same as a ‘factory reset.’ This is not the case, as a ‘hard reset’ means that you turn your iPhone or iPad off, ensure that it is entirely turned off and keep the power off for 30 seconds before turning back on. 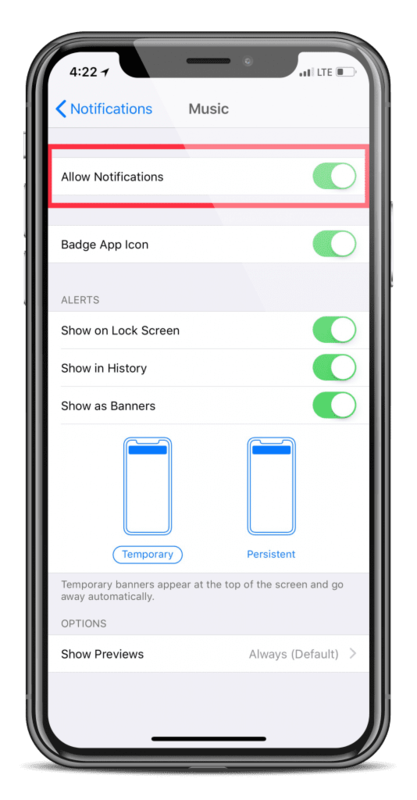 None of your settings will be lost, and your iPhone should be back in working order. 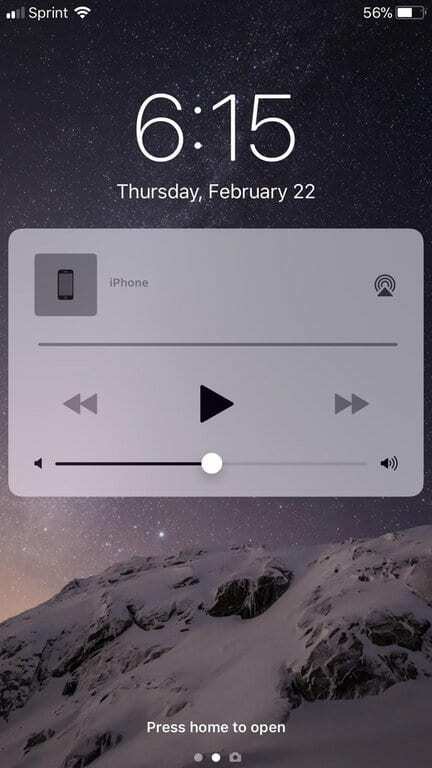 If a reboot still hasn’t removed the widget from your lock screen, then we’ll be diving into some more in-depth methods. 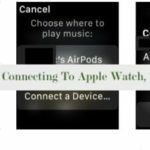 Some folks have given this method a shot and claimed that it would close the Apple Music app, along with removing the lock screen widget. 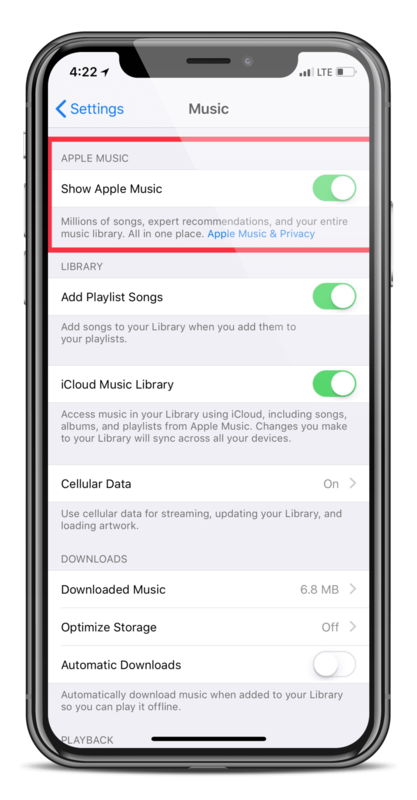 There is another method that could work that requires you to dive into the settings for Apple Music. 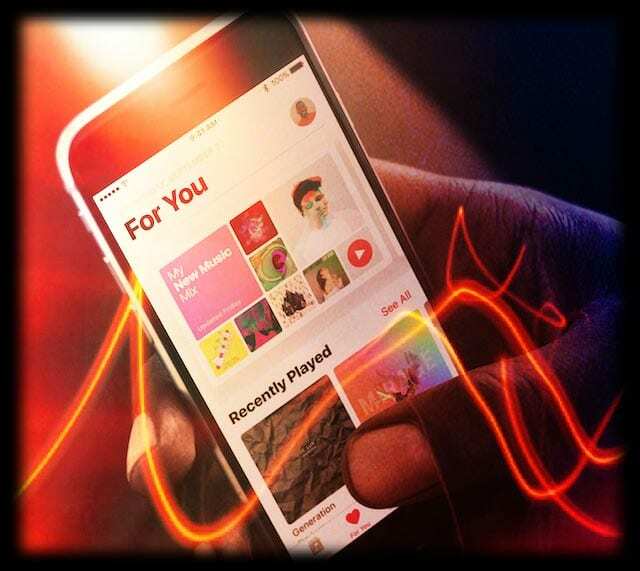 This has something to do with the ‘Show Music’ feature which allows users to either use or remove the Apple Music streaming service from the Music app itself. This method may be a bit odd for those who regularly use Apple Music, as the tab within the Music app will be removed. However, it has been said to fix the issue for users, so at the very least, this method is worth a shot. The last couple of options that you have here require you to dive a little bit deeper into the settings. The first set of steps will have you turn off notifications from Apple Music altogether. 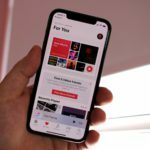 Recently, Apple has been working to integrate music videos and more into the Apple Music application. 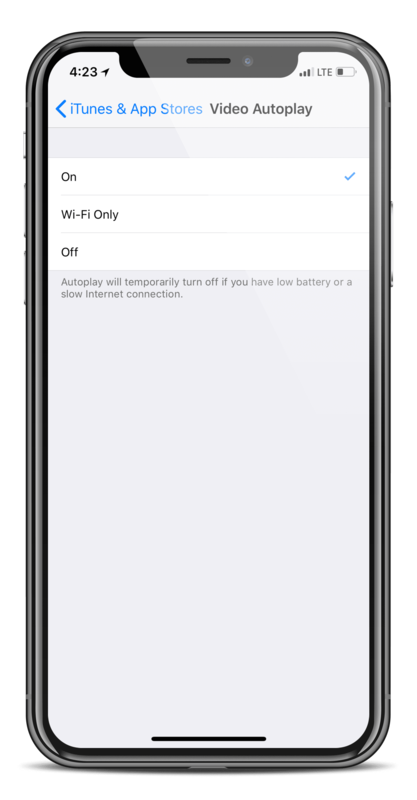 A side effect of this may be that the lock-screen widget does not fully understand that you’re not playing any content and may be waiting for content actually to be played. 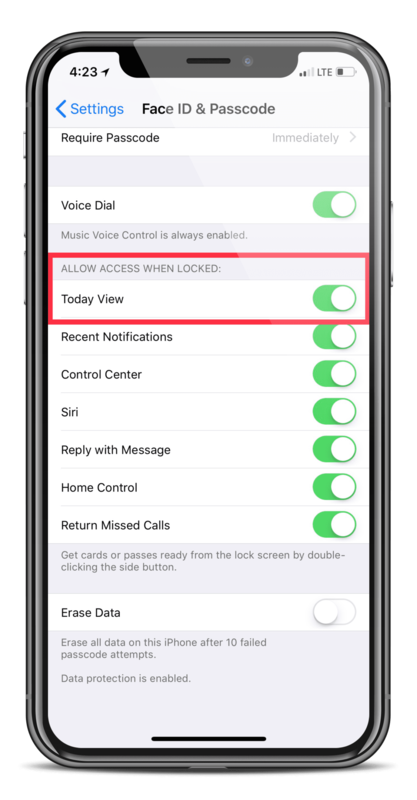 The final option that we have to suggest requires you to turn off the ‘Today View’ from your notifications. It seems this may be interfering with Apple Music, forcing the lock screen widget to show even when music is constantly playing. If none of these steps have worked for you, or the lock screen widget continues to reappear after some time, you may think you’re out of luck. You could reach out to Apple Support to see if there are any changes that Apple knows that we don’t. As someone who is currently rocking the iOS 12 Public Beta, I can attest that the latest update has fixed the issue for myself. This may be something you could consider, but it’s important to remember that these beta programs contain various bugs in other areas. If you happen to have another method that we haven’t discussed here, please feel free to let us know in the comments below! I tried a lot of different options…when I rebooted it, it finally went away!!! Reboot!! MusConv is a software. you can use it for convert and transfer your files.